Click on “Sign In” in the upper right corner of your screen. 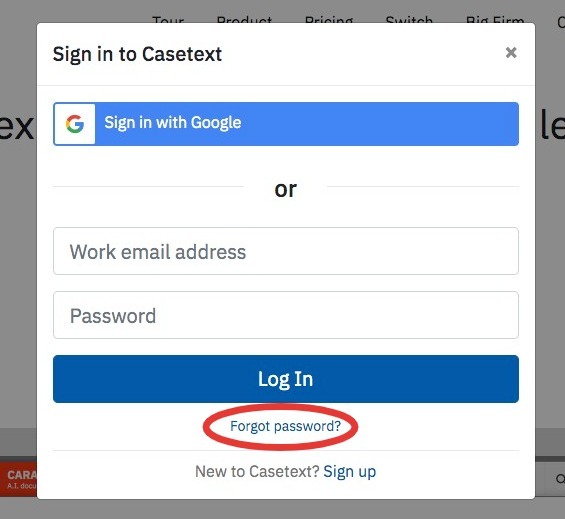 Click on the “Forgot password?” link in the sign in box. 3. Enter the email address associated with your account in the new box that appear. 4. Go to your email inbox and open the password reset email. 5. Click on the "Reset My Password" button in the mail to reset your password. 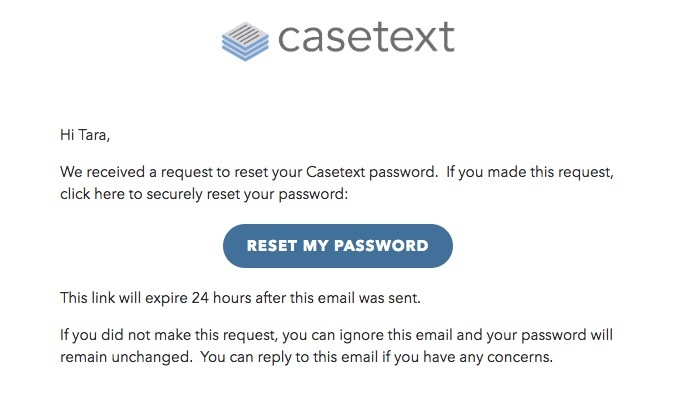 If you do not receive a password reset email, contact us so we can assist you.